The Village Board meets on the second and fourth Tuesdays of each month at 7:30 p.m. 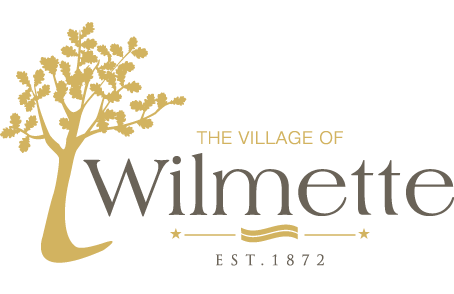 Meetings are held in the Village Hall Council Chambers located at 1200 Wilmette Avenue. Meetings are open to the public.